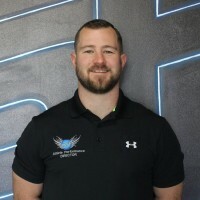 Matt Bousson is the co-owner of CSF: Performance Development Centre in Australia. He not only coaches some of Australia’s best fighters and rugby players, but competed in multiple combat sports. His education and experience with a variety of high level athletes has put Matt on high demand. 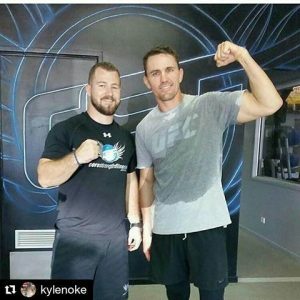 As my role of Director, I take the responsibility of teaching, coaching and educating not only our athletes and clients but my staff as well. I hold them to the same high standards I hold myself and my athletes to. My goal here at the CSF: Performance Development Centre is to positively influence as many health & fitness professionals, athletes, clients and local businesses as possible. I take great pride in being an alumni of the University of Sunshine Coast and feel more at home here than anywhere else in the world. My ultimate goal is to work with as many like-minded individuals and local businesses to ensure the forward progression of our field and to put the Sunshine Coast at the forefront of injury prevention, athlete performance, and health & fitness education.